Create classic and contemporary styles. 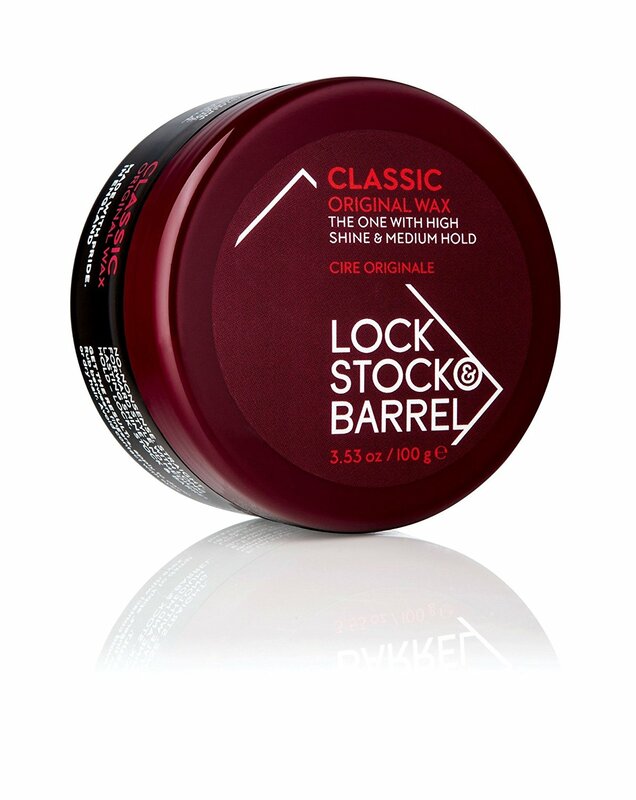 Pliable styling gives natural shine with a medium hold. Contains Argan oil for additIonal hair conditioning. Washes out easily with a cleanser. This highly original formulation gives styling control and superb pliability. This unique styling wax gives a good hold with a great natural shine. Original formulation contains a blend of Argan oil and natural oils to help nourish and condition the hair giving healthy sheen and lustre long after use. Great for creating classic and contemporary styles or as a finisher for adding definition and extra hold.